There may be a role for specialist nurses in meeting the needs of new recruits. It is often said the skills and expertise of our staff are among our greatest resources. The RCN employment survey referred to in the article, retention figures at Chelsea and Westminster Hospital NHS Foundation Trust, and the recently published results of the 2016 NHS staff survey may make comforting reading for some; others will see a need to engage with, be challenged by, and respond to staff. The article in this month's journal emphasises the importance of developing clinical competencies, but Wilkinson and Hayward’s findings also reveal that nurses need support. 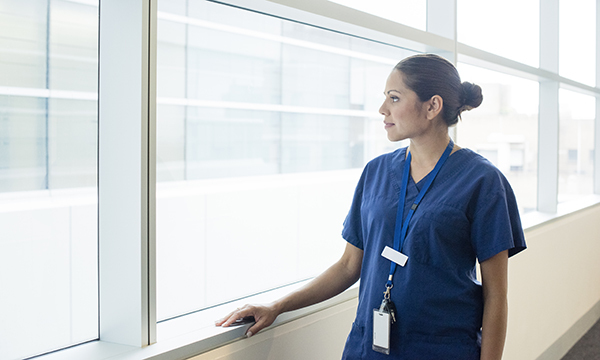 One way to address this need was described by Nursing and Midwifery Council adviser Dame Jill Macleod Clark in her call for a more structured and consistent approach to preceptorship for all new nurses and midwives. Our response to this is: ‘Of course we want you to stay in this trust and in this profession.’ That colleagues leave because they feel undervalued or poorly supported is an indictment of leaders everywhere. In response to Professor Macleod Clark’s appeal for a more consistent and robust approach to preceptorship, I suggest we engage with the often overlooked body of expertise in every care provider organisation, specialist nurses and midwives. With their clinical skills and focus on patient care, specialist nurses and midwives can influence how we support new recruits, engage with our preceptorship programmes, become role models for best practice and teach core nursing skills.